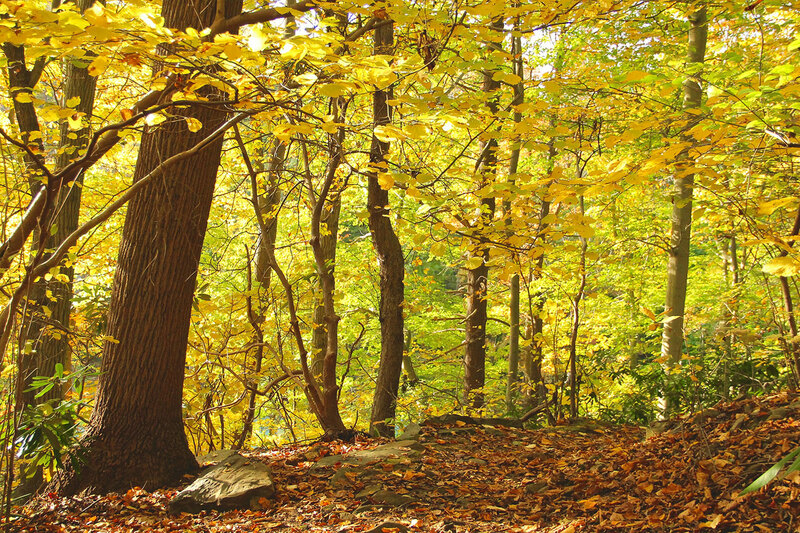 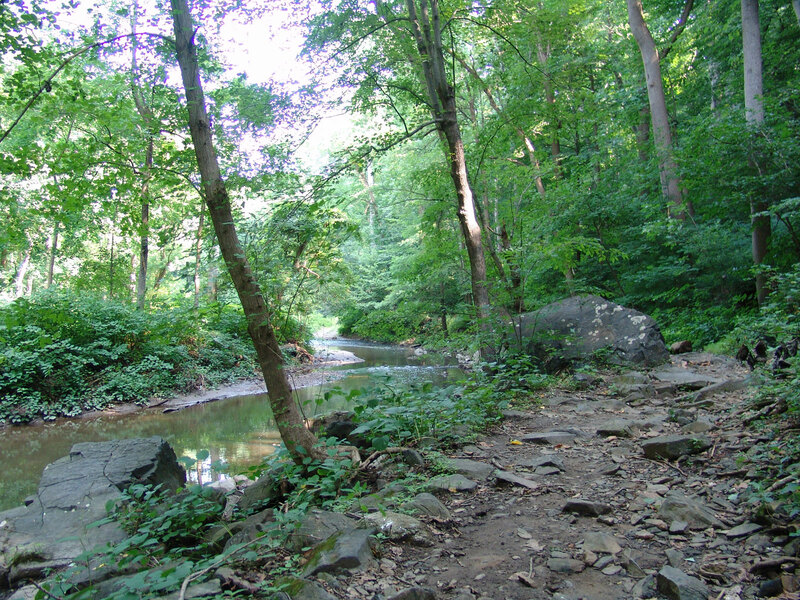 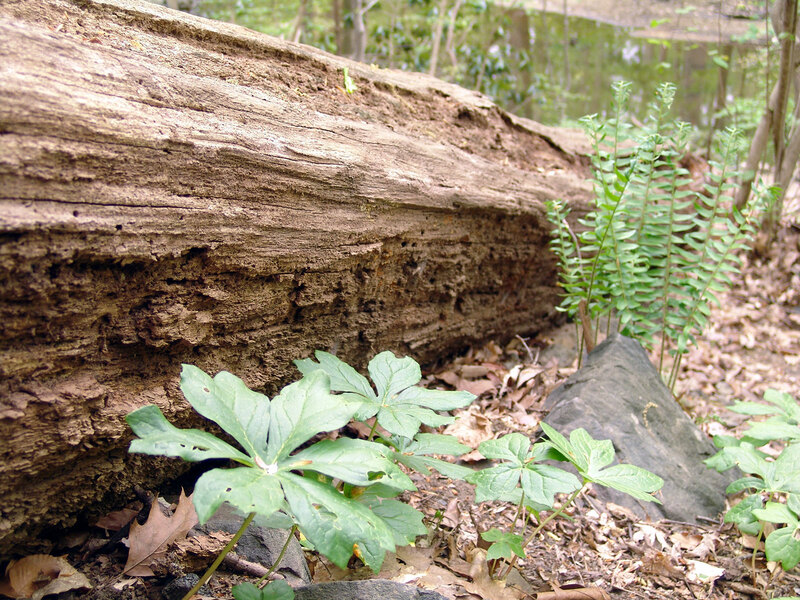 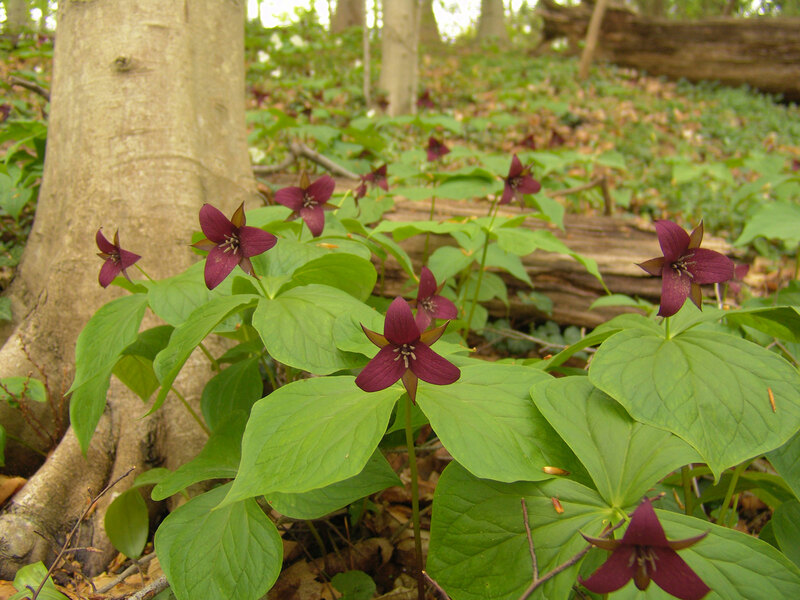 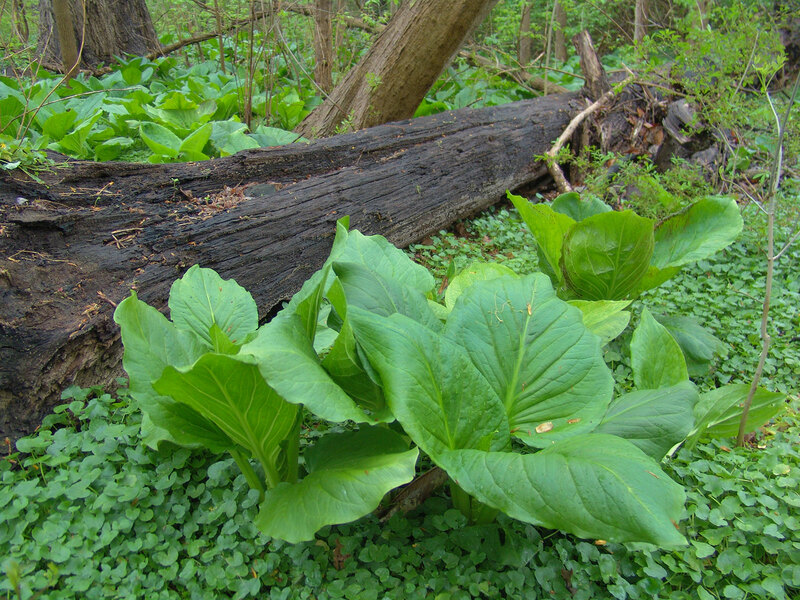 Overlooking Crum Creek, the Crum Woods is a 200-acre woodland managed as a natural area. 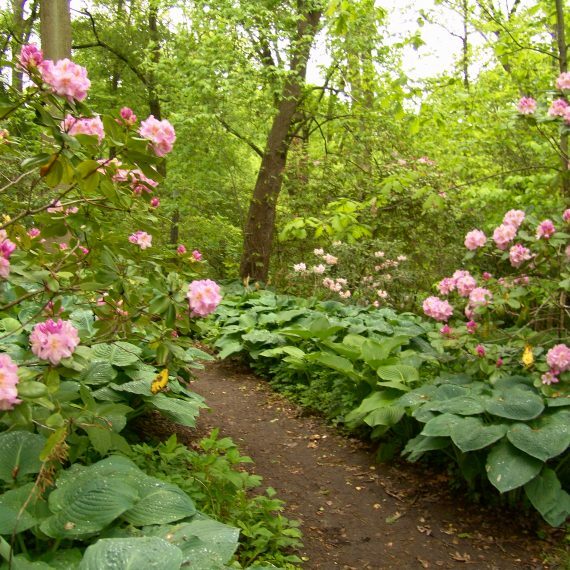 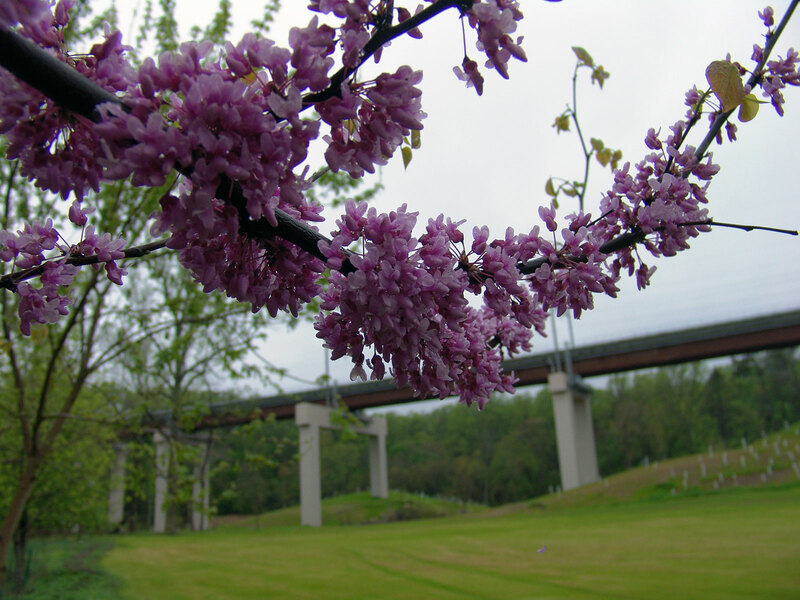 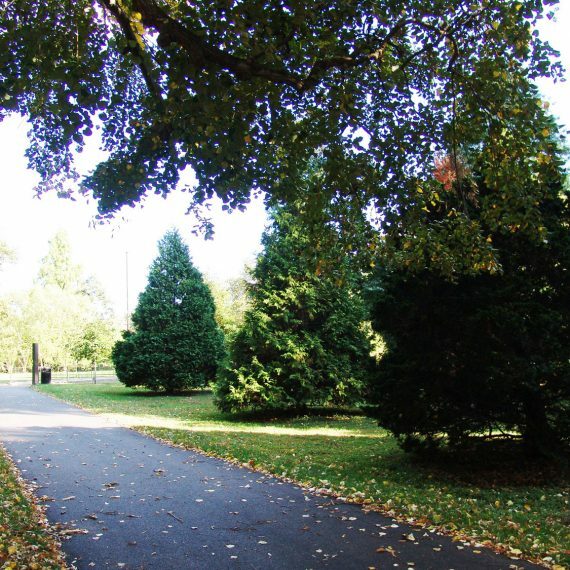 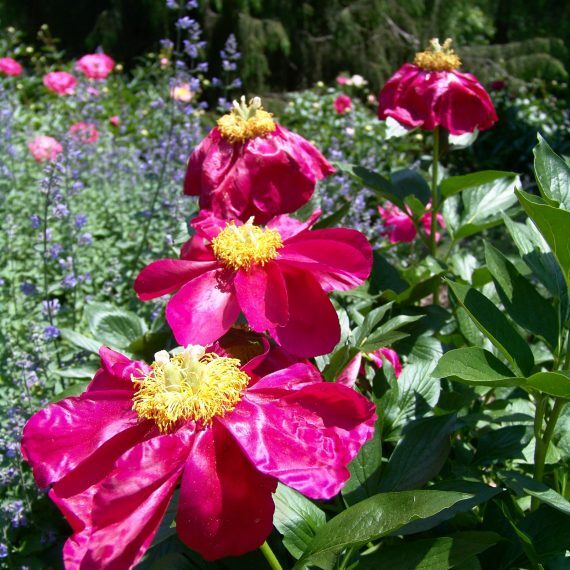 The woods houses the Outdoor Amphitheater, the holly and rhododendron collections, and many walking trails. 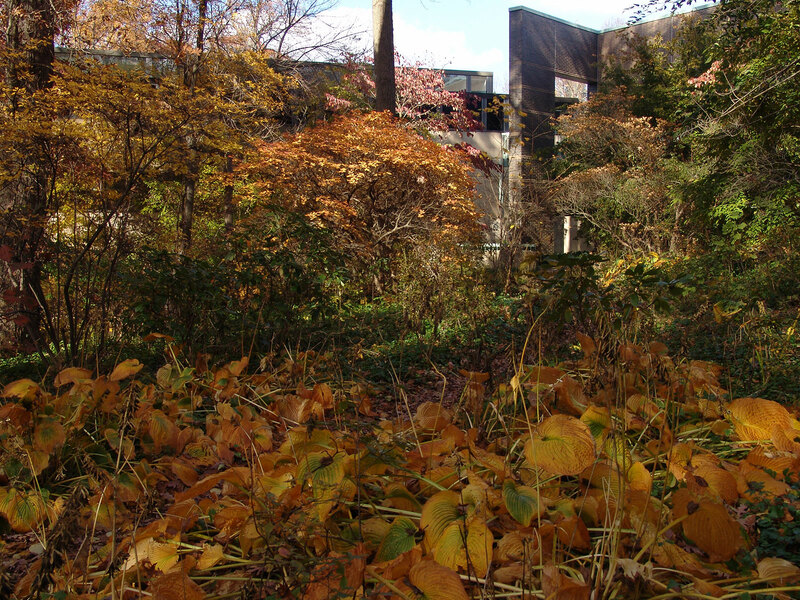 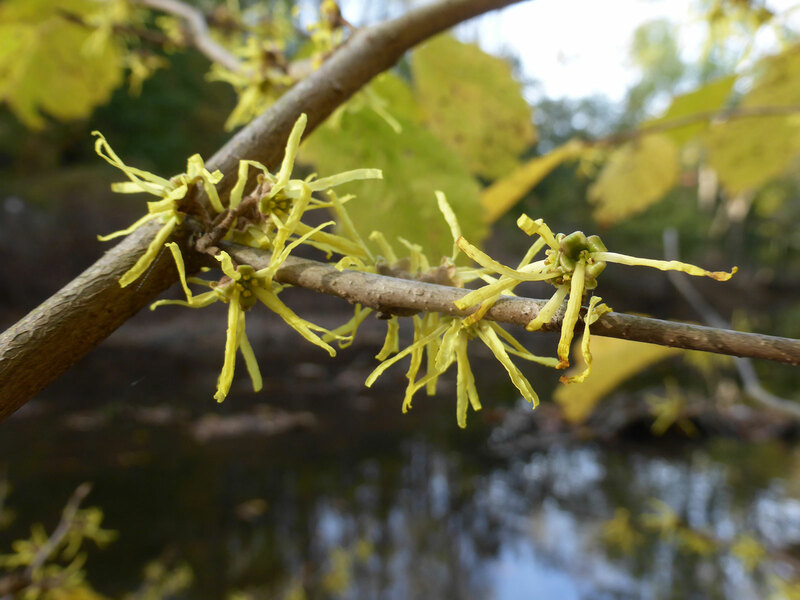 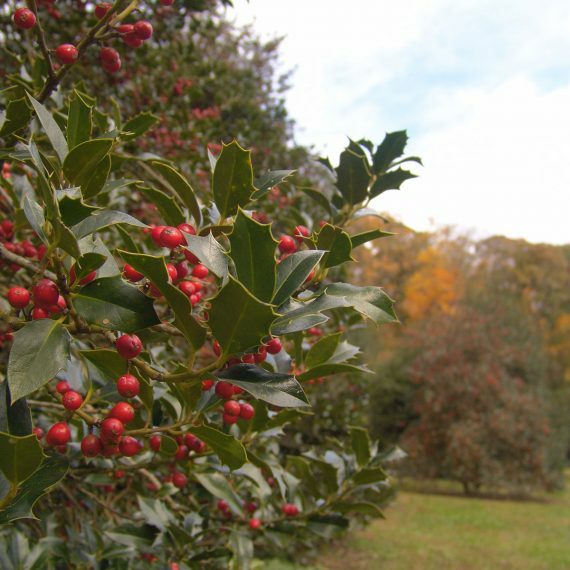 The Arboretum manages invasive species and replants native trees and shrubs with the help of a loyal group of volunteers who work each winter in the Crum Woods. 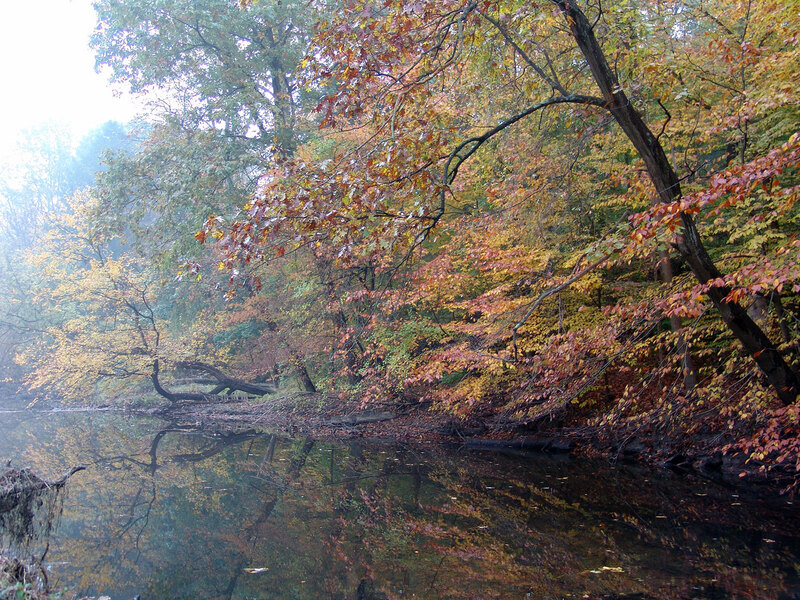 Visit the Crum Woods website by clicking here.